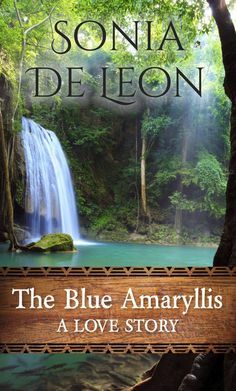 Leia York, grief-stricken after the death of her mother, takes time out from her busy, unsatisfying life to visit a friend, deep in the heart of the Amazon rain-forest. Far away from civilization, the native tribe whom James abides with, live a simple, uncomplicated life, at one with nature and each other. Leia finds herself falling in love with the people and the land more each day. She longs for the peace they share and slowly, begins to discard the trappings of her old life in the dog eat dog westernized world. Somewhere along her journey, Leia finds herself deeply in love with Matis warrior Tanun. The love they share transcends the physical, but the Matis people have strict rules that forbid their own to marry outside of the tribe. Is Leia strong enough to leave her warrior for love? Once you’ve read as many books as I have, there are very few stories that have truly unique subject matter, but I can honestly say this novel is unlike any I’ve ever read. 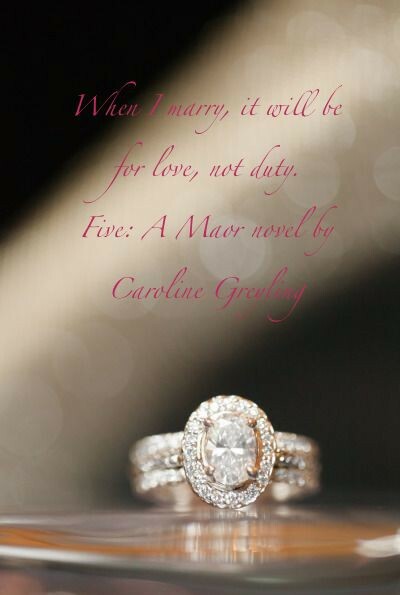 At the heart of it, this is a love story, but the setting is utterly captivating, adding a richness that is sorely lacking in most modern day romances. The characters, especially Tanun, are beautiful in their honest simplicity. The author has managed to capture the intensity of deep, internal emotions, without resorting to the usual antics of physical desire, and yet there is still passion to motivate and move forward. I think the reason I love this book so much is because it is something I’ve often thought about myself. Life in this technological century is often hard and stressful. I’m sure I’m not the only one who’s dreamed about dropping out of the rat race and ‘going back to the roots’, where family time and nature were more important than money and possessions. So if you haven’t ready this one yet, be prepared – it will force you to reevaluate your own priorities in life. Any book that forces me to think is a golden bar in my eyes!